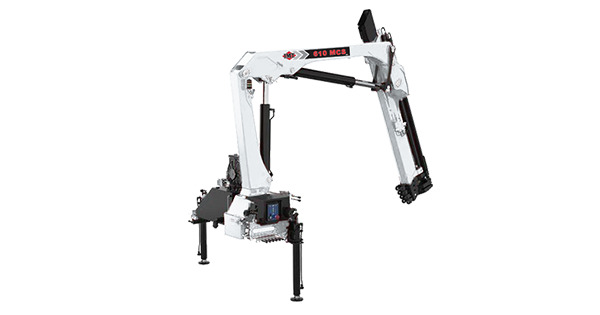 610K-MCS/RC - Iowa Mold Tooling Co., Inc. : Iowa Mold Tooling Co., Inc.
Our 610K-MCS/RC articulating crane is rated at 39,370 ft-lb and features a horizontal reach of 35’4″. Max. Horizontal Reach 35'4 "